Home > Home > GREAT PRICE!! 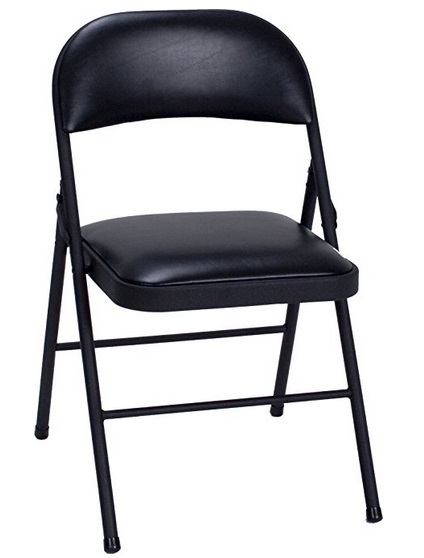 Cosco Vinyl 4-Pack Folding Chair, Black Only $43.40 + Free Shipping From Amazon!! November 29, 2018 Comments Off on GREAT PRICE!! Cosco Vinyl 4-Pack Folding Chair, Black Only $43.40 + Free Shipping From Amazon!! 2-Pack Nest Smart Learning Wi-Fi Programmable Thermostats, 3rd Gen Only $338 + Free Shipping (that’s $169 per Thermostat)! Tonka Steel Classic Quarry Dump Truck Only $12.99 + Free Shipping From Amazon!